Besides Pokémon, there are few things I like to collect – color pens, designer notepads, handmade cards, self-help books and tinted lip balms! As much as I call myself a skincare junkie, I don’t quite see myself collecting as much scented body lotions as I stash on tinted lip balms. And there is good reason – if a moisturizing must that adds color to your pout comes in less than INR 500, its pure sense to have them by handful. But with so many different options out there, how to know which ones to pick and which ones to give a miss? So to help you sort out the best tinted lip balms for you, here is a list of top ten tinted lip balms in India that are easy on pocket, moisturizing on lips and excellent on color delivery. I’m a huge fan of The Body Shop born lippy lip balms. They are perfect for girls looking for just glossy wash of color on their lips. High on hydration and subtle on stain, born lippy lip balms top the list anytime for best tinted lip balms in the market. Frequency of reapplication: Twice a day, once in the mid-morning and once in the evening after washing my face. Feel on lips: Amazing! It’s soft and soothing without an inch of greasiness or stickiness. Honestly, I would love to apply it more and more but I don’t need to, it’s super hydrating! Effect on lips overtime: Whenever I am using this lip balm, I always wake up with naturally soft, pink lips like rose petals! No wonder, it tops my list of ten best tinted lip balms in India. 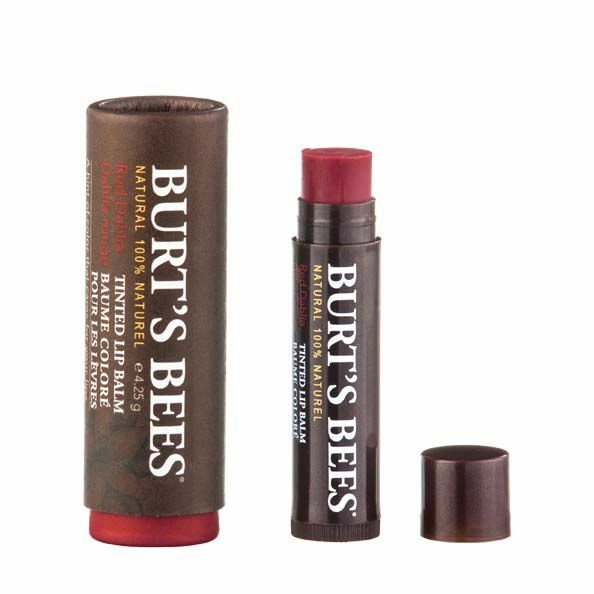 Burt’s bees lip balm is a cult favorite. With excellent hydration and decent color delivery, it’s a go-to tinted lip balm for every girl with dry lips. The only glitch is its hefty price but give it a try once and you’ll find it’s worth every penny. I had a hard time spending a whopping 500 bucks on a lip balm! But trust me no product has ever worked so well for my winter dry lips as this moisturizing lip balm. Frequency of reapplication: Just once or twice between my regular morning and night applications after brushing my teeth. Feel on lips: For the first couple of days of use, it just sat on top of my lips refusing to absorb. Gradually my skin became acclimated to it and it started getting better from there on. It feels silky and hydrating and soothes chapped lips in an instant. Effect on lips overtime: While I’m regular with lip care and diligently keep my lips moisturized, I must confess that consistent use of Burt’s Bees lip balm through-out last winter kept my lips soft and kissable. 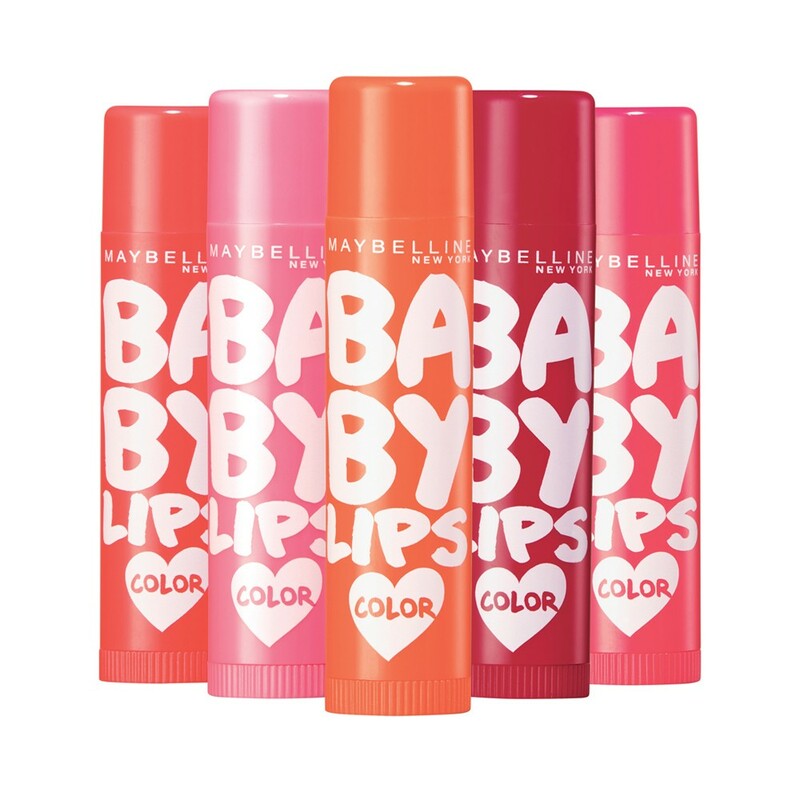 Shiny, sheer color in a moderately moisturizing lip balm, Maybelline baby lips electro pop lip balm has changed the game of tinted lip balms with its bright-in-face, eye-catching six piece shades collection. 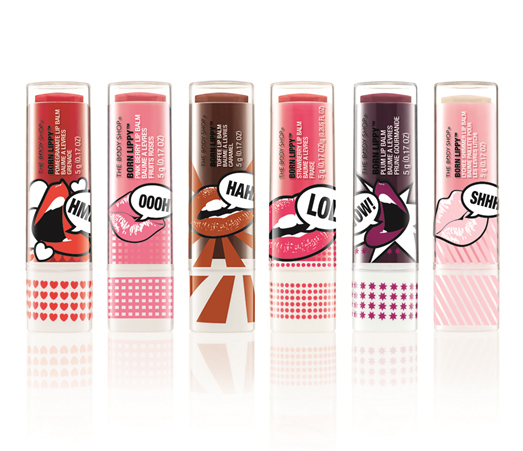 And I must admit I’m a fan of these fun, colorful lip balms ever since their launch in India. Frequency of reapplication: I probably reapply this lip balm three to four times a day. Feel on lips: Feels incredibly soft and luxurious on the lips. It’s more moisturizing than baby lips color balms. However, little is more with these color pops. Even if I overdo a bit, my lips start to feel waxy and I feel the need to wipe it off. Effect on lips overtime: My lips definitely feel more moisturized. I am happy that with Maybelline electro pops I don’t have to deal with dry lips even during the Fall. This is simple no-fuss everyday lip balm that hydrates well, adds decent color and keeps lips soft and shiny. Read full lip balm review to know why it’s my favorite go-to tinted lip balm. Frequency of reapplication: Three to four times a day. Feel on lips: It’s very easy to apply and feels instantly hydrating on the lips. Effect on lips overtime: My lips stay hydrated and soft, whenever I am using this tinted lip balm in my routine. If you’re looking for a tinted lip balm, Maybelline baby lips color balm has an amazing collection of different colors. Lightly moisturizing Maybelline baby lips color balms have become the first choice for affordable tinted lip balms in India. However, if you are looking for deeply moisturizing lip balm, Maybelline baby lips color balm may not be the right choice for you. Frequency of reapplication: If I want to keep my lips moisturized, I have to apply this lip balm every couple of hours! Feel on lips: Upon first application, it felt great. It felt soft and velvety. The color pay off was also very impressive. But once the hydration was gone, it made my lips even drier than they were before. You can read the full review of Maybelline baby lips color balms here. Effect on lips overtime: My lips felt like they became slightly drier after integrating baby lips color balm into my routine. It was a bummer because I loved the way the balm looked and felt on my lips, when I applied. Now I use it to layer my lipstick or under my regular petroleum jelly for its nice sheen and color. If color is your priority over hydration, this is the best tinted lip balm for you. 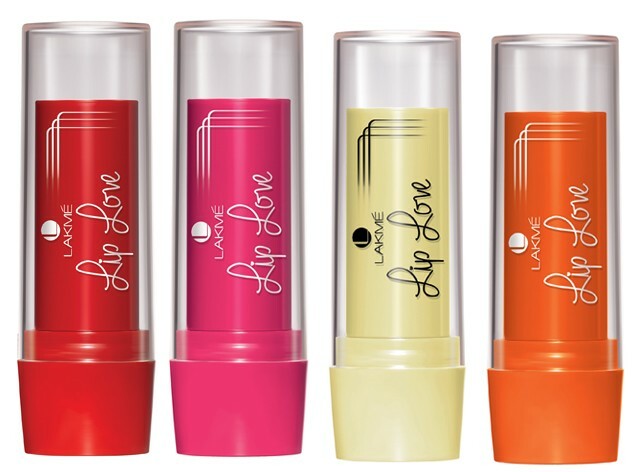 Lakme lip love lip care lip balm isn’t any regular lip balm; it’s a cool lip tint. With the look of a lipstick and feel of a balm, it’s a multipurpose product that’s advanced for its kind. Available in six fun shades, its dual core plumps, hydrates, and enhances your pout’s tint. Frequency of reapplication: Reapplied between three and five times per day. Feel on lips: It feels velvety on the lips and also gives an amazing color pay off that’s soft and shiny. Effect on lips overtime: I sometimes use it in place of my lipstick and it keeps my pout hydrated and kissable all day long. I don’t experience any dry-lip moments whenever, I am using this lip-balance. It’s a perfect balance between color and moisture. Besides the relaxing floral-fruity fragrance that reminds me of roses in my garden, I love that this lip balm restores dry lips without any stickiness. The slight tint of color and amazing rose scent is the added bonus. Feel on lips: Moisturizing and soothing. Rose scent feels refreshing and appeasing on lips. Effect on lips overtime: Effectively heals chapped lips. Made my lips supple and smooth. Avon naturals lip balm is I believe that cult tinted lip balm in India that every girl has grown up with. 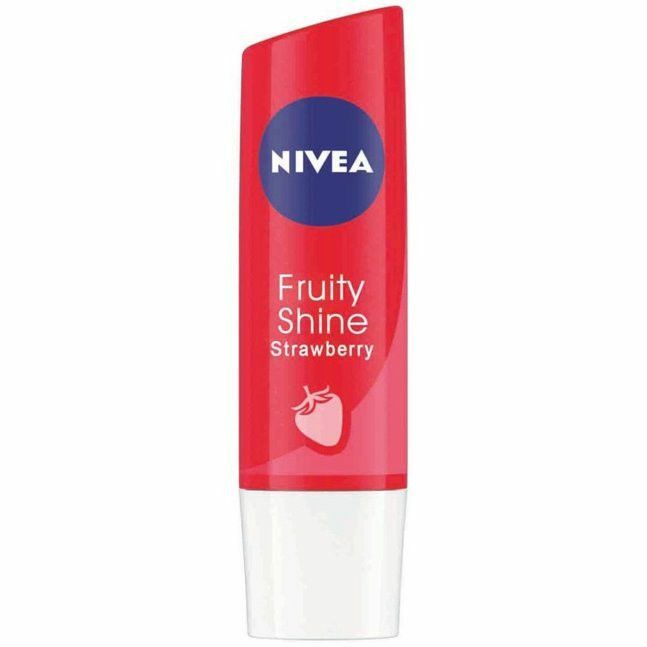 Fast forward to now, it’s still a great moisturizing lip balm that heals chapped lips along with adding sheen a yum strawberry tint and flavor. Feel on lips: Feels nourishing and supple on lips. Effect on lips overtime: Made my lips feel stay smoother overtime. I did not notice any dryness or chapped lips between reapplications. The color pay off is good and natural. 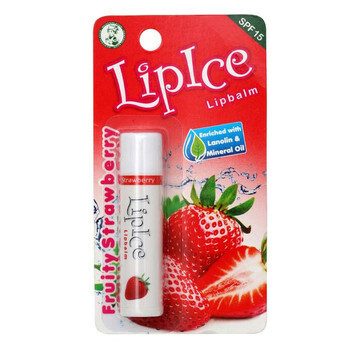 LipIce is a specialized lip-care brand that offers exciting range and high-quality products. Attractively packaged, it provides lip stick like application while giving a cooling feel to the lips. The color builds gradually, beautifying and adjusting with the natural tint of the lips. Creamier than other tinted lip balms, it’s perfect for those days when you want to give your regular lipstick a miss and flaunt an au’ natural look. Frequency of reapplication: After every three to four hours. Feel on lips: Incredibly smooth. Glides like a dream and is not sticky at all. Effect on lips overtime: Don’t think it made any difference to my lips smoothness and hydration overtime. They felt better and moisturized when I applied it but became dry and chapped again when I stopped using it. 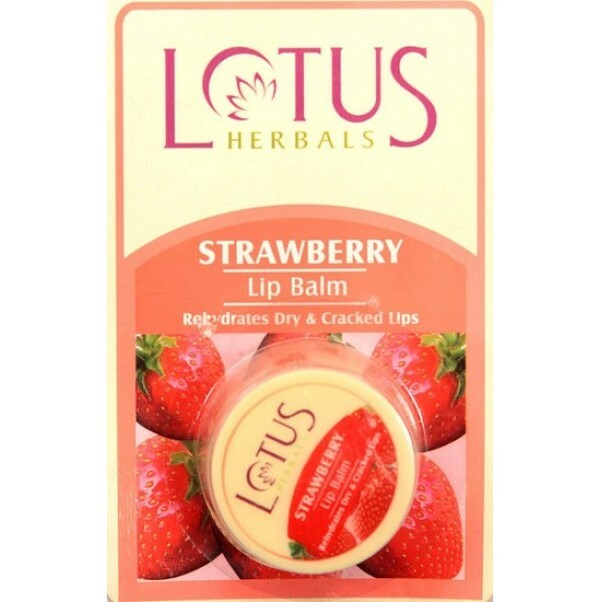 If you are a herbal beauty, you would definitely like this sheer crimson tinted lip balm by Lotus Herbals. It’s a thin formula that leaves a glossy finish on the lips with a faint hint of color. 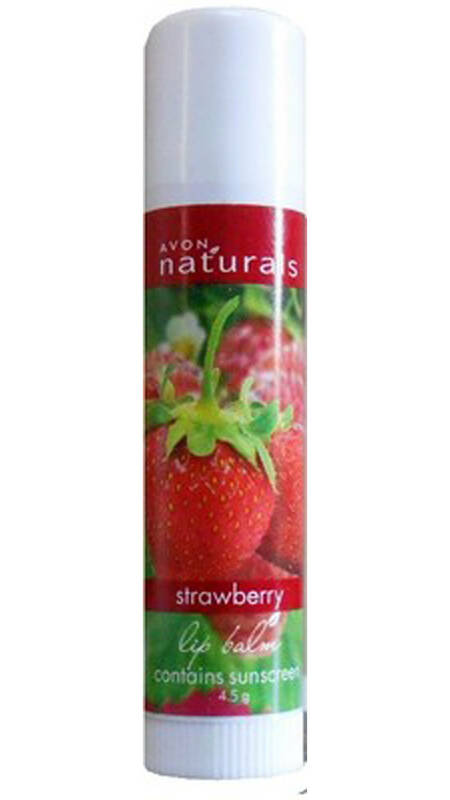 Available in two shades, strawberry and orange, it moisturizes your lips with a delicious fruity scent. Frequency of reapplication: Between three to five times. Feel on lips: Light and smooth. Effect on lips overtime: Didn’t make any noticeable difference to my lips tone and texture. 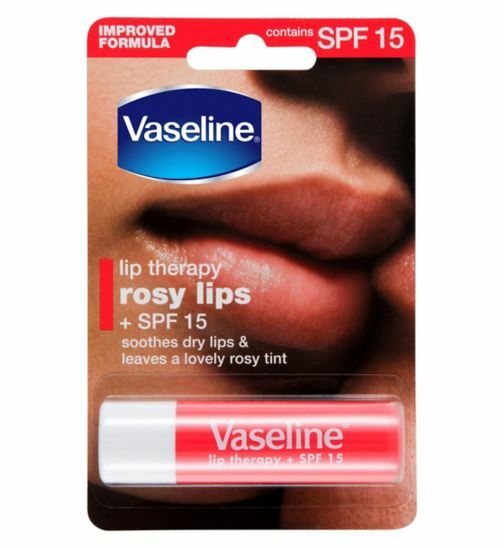 So girls this completes my list of top ten tinted lip balms in India to keep your pout bright and kissable. Hope you enjoyed reading it and found it to be useful. If you feel I missed out on any good moisturizing lip balm worth mentioning here in this list for best tinted lip balms in the market, please feel free to add in the comments section below. Also I would like to know about your favorite lip balms and see this list grow. Loved the list. I love the electro pops. However i hated lakme ones 🙁 For hydration and treatment purpose i love TBS vit E lip balm!! I use Nivia balm which helps me to keep my lips healthy.